"Just because it gets better doesn't mean it didn't happen"
After a shocking announcement on international television, 30 year old Ethan Rice finds himself finally having to confront who he was and what he did as a teenager. 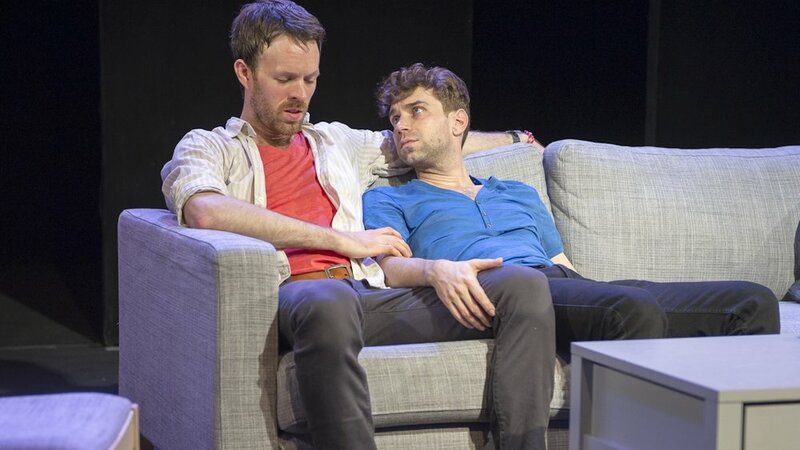 From White Plains follows four men, straight and gay, as they attempt to take responsibility for past actions and move beyond them, aided and frustrated by social media and viral videos. The play examines how male relationships change as boys grow into men and asks who speaks for a victim of bullying when he is no longer here to speak for himself.